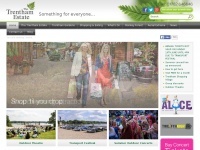 Enjoy a great day out at Trentham Estate, with Trentham Gardens, Trentham Shopping Village, Trentham Monkey Forest and Trentham Treetop Adventure. 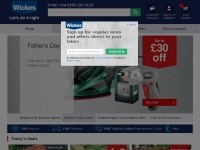 Wickes supplies trade quality DIY and home improvement products at great low prices which are available to order in-store, online or by phone. We provide next-day delivery for orders placed Monday to Thursday before 6:00pm on many of our products. 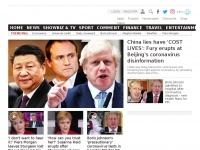 See our collection of 5 Star and Visit England Gold Award Luxury Lake District Cottages perfect for couples and families; many pet friendly. 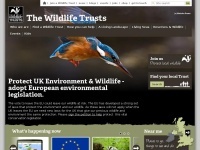 See what Cumbria has to offer! 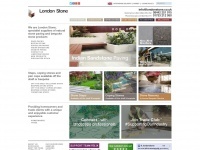 London Stone UK suppliers of bespoke natural stone, contemporary paving and crafted stonework for patios, gardens and exterior work. 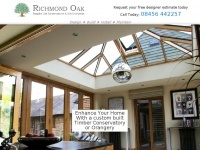 Call to request a brochure. 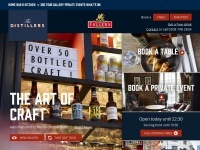 Visit The Distillers Pub and Restaurant in Hammersmith, home of outstanding beer & cider, great wines, mouth-watering fresh food and exceptional service. Rediscover your space. 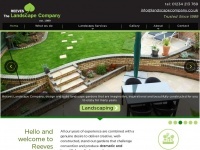 Hampshire's landscaping and garden design company. We bring your garden to life. 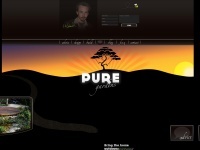 Professional and qualified garden designers. 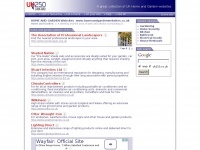 uk-timber.co.uk - Timber Merchants & Suppliers For Hardwood, Decking, Oak Beams, Fencing Materials, Oak Flooring & Doors - UK Ti .. 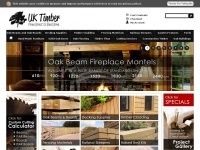 Timber Merchants and Suppliers of Air Dried and Fresh Sawn Oak Beams, Decking / Timber Cladding, Oak Doors, Garden Decking, Fencing Materials, Oak Flooring and many other timber products. 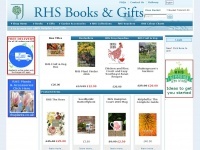 Order from us online 24 hours a day, 7 days a week. 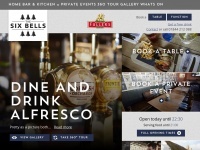 Visit The Six Bells, home of outstanding beer & cider, great wines, mouth-watering fresh food and exceptional service. 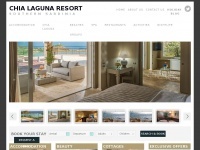 HUGE DISCOUNTS & best online discounts to book the Chia Laguna at the best rates. 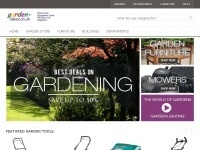 homeandgardenwebsites.co.uk - HOME AND GARDEN WEBSITES.co.uk - UK Home and Garden products, Patios, outdoor furniture, plants, conservatorie ..
Home and Garden Websites provides links to UK sites offering a wide range of home and garden products online. 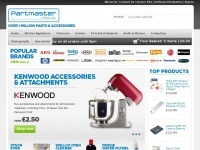 Quality on-line retailer of genuine appliance parts, electrical accessories for your home appliances.